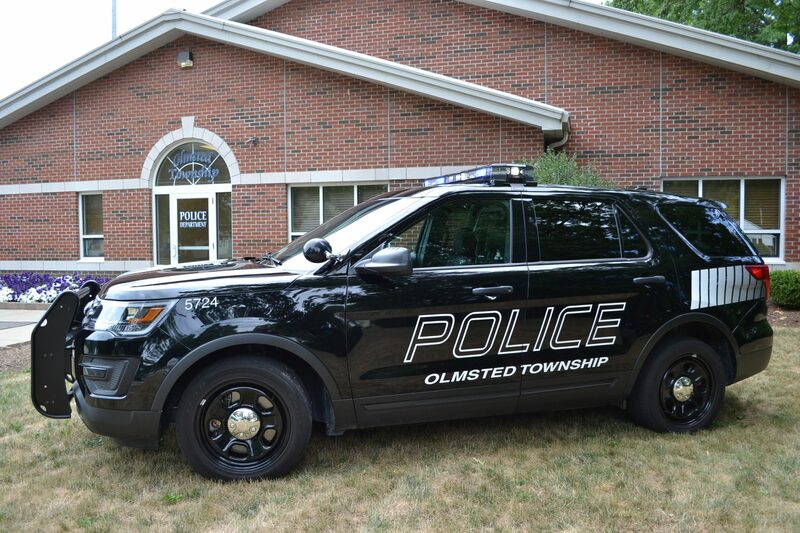 Your Olmsted Township Police Department’s “Why Statement” serves as our compass both internally and externally assuring you accountability and the highest qualitative delivery of law enforcement services. To elevate our agency’s accountability and transparency, we will be deploying body worn cameras to all of our road patrol officers during the month of May. Your trust in us is vital for the continuing galvanization of the police-community partnership. It is truly our honor to serve you. Want to have a cup of coffee with Chief Vanyo? Sit down and drink up with Chief Vanyo on the last Friday of each month at 9:00a.m. Coffee with the Chief is held at Fire Station.